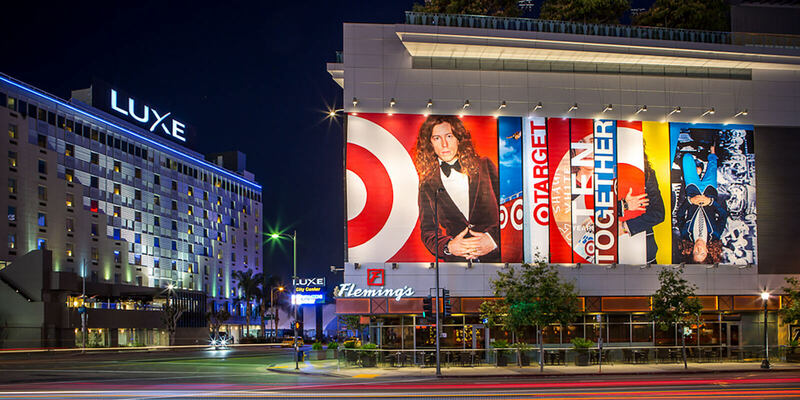 Target has sponsored athlete Shaun White for a decade and supported him as he competed in the Olympics and won the only perfect score at the X Games. 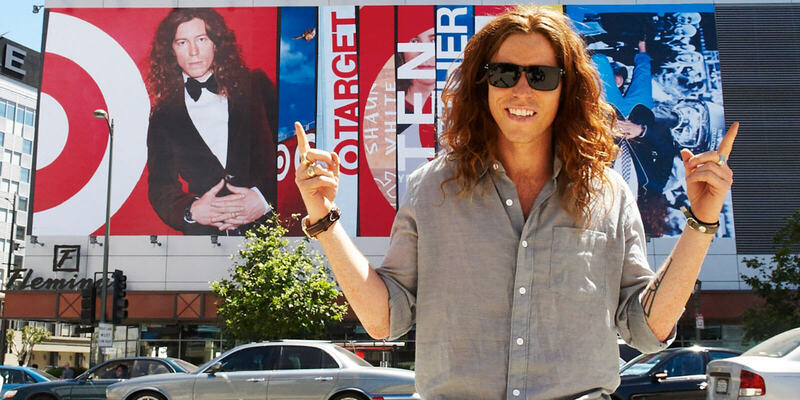 Fellow was asked to pay homage to this remarkable 10-year run of Target and Shaun White. We mixed slices of Target marketing from the last decade with new photos that we produced to create a design celebration of this dynamic partnership. The outdoor work was completed in time for the Summer X Games and towered over the streets of downtown Los Angeles. 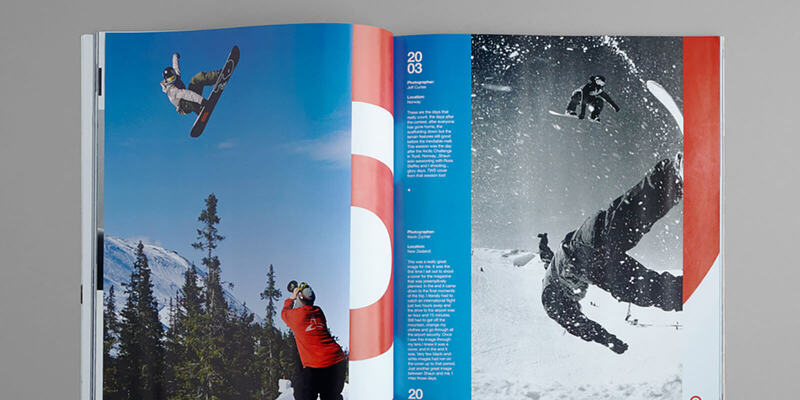 Fellow designed a photography insert for Transworld Snowboarding magazine that supported the initiative. Fellow delivers innovative creative thought and work on many projects. They took the lead on our Shaun White 10 Year Anniversary campaign and it was a tremendous success. Fellow is a design agency that understands Target, our brand values, and delivers value well beyond what is outlined in a brief.